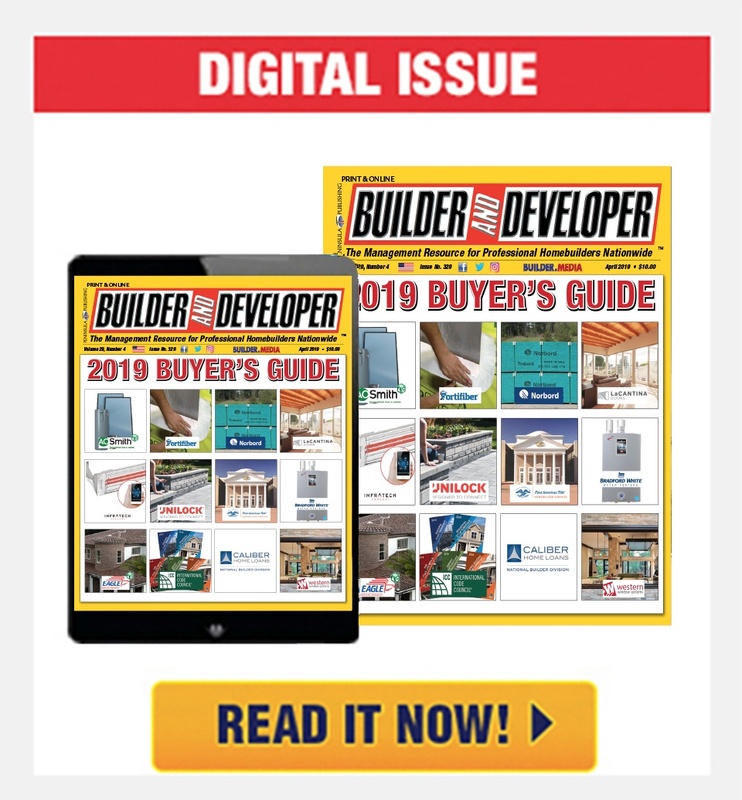 Builder & Developer: Hi Larry, thanks so much for agreeing to this interview – my publisher Nick Slevin sends his very best regards, thanks you for your time, appreciates you getting involved with this issue, and looks forward to catching up with you. 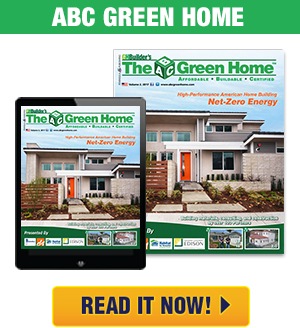 we love featuring the New home company. 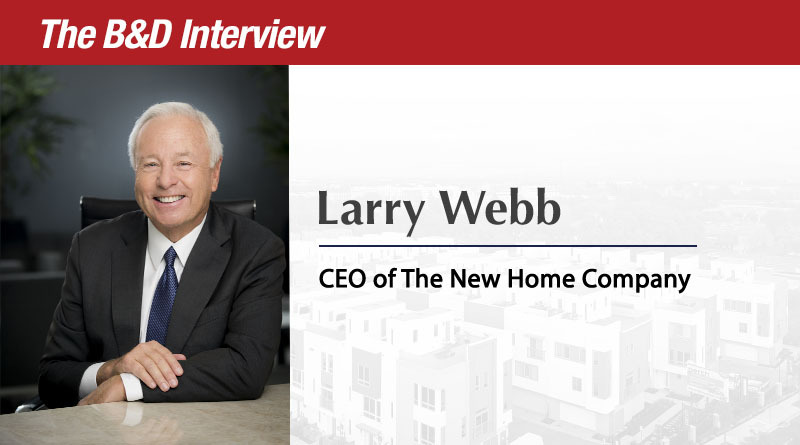 Larry Webb: It’s my pleasure. Nick and I have been friends for way to long a time. He and I have had a long term relationship and I have always enjoyed working with him. BD: How has the new home company faired this year – what were some successes of 2018? LW: We have had a lot of success. Right now we have divisions in Southern California, Arizona and Northern California and this year our greatest successes have been in Northern California. Historically, Southern California has been, by far, the strongest of our three divisions but this year our Northern California division is holding their own – they are doing the best they’ve ever done. In addition, we have been in a two year transition moving towards building more affordable housing. The decision to do that is proving to be a wise one because clearly the upper end of the market has been softening. For example, years ago our average sales price from production homes was over $2 million. Last year it was roughly $1.6M; this year we are going to be somewhere between $950K and $1M; and next year we’ll be somewhere between $900 – $950K. In the rest of the United States that is still very expensive but in California that is clearly becoming a lot more affordable. The majority of the new communities we opened this year and will open this year will be priced at $750,000 or below. I think that this transition has been the key to success. We looked and we made a decision that, as we grew our business, we needed to be in the deepest markets and that is almost always in the more affordable price ranges. It also has allowed us to improve our building cycles and control our construction costs and those are things that we’ve been able to do this year and, I think, improve upon next year. BD: We are seeing public builder stocks being depressed by things like a lack of construction labor, rising interest rates, and tariffs on lumber – what is your impression on this? LW: It is clearly happening. We are experiencing it, too. Our stock today is trading at about 60 percent of our book value, which is, we think, significantly undervaluing what our company is worth. What we’re doing about that is we have an aggressive stock buyback program in place because we feel that, if we truly believe that, we should invest more in our company and that is what we are doing. I am the largest shareholder in the company and I’m very confident that, over the long-run, our stock and probably every public company’s stock is undervalued. When I look at the marketplace I also see the highest consumer confidence we’ve seen in years, a strong very economy and stock growth. The other thing that is clear is that land is very constrained in California, we do not have overbuilding. So when I look at all of those conditions, it seems to me that our biggest challenges are in the affordability area, not in the desire for people to own a home. As far as I’m concerned, we are in a significant growth mode. I’m sorry that this is how Wall Street looks at us but it isn’t going to stop how we run our company. One thing we have is confidence. BD: What do you think has made the New Home Company so successful? LW: It is clearly happening. We are experiencing it too. Our stock today is trading at about 60% book value which is significantly undervaluing what our company is worth. What we’re doing is that we have an aggressive stock buyback program in place. If we truly believe that we should invest in what we are doing. I am the largest shareholder in the company and I’m confident that our stock is undervalued. When I look at the marketplace I also see the highest consumer confidence we’ve seen in years, a strong economy and stock growth. Land is constrained in Cali and there is no ooverbuilding. OUr primary challenge sare in affordability, not in the desire for people to own a home. We are in a significant growth mode. BD: What advice can you give others in the homebuilding industry? LW: I’m very proud to be a homebuilder. I’ve done it for over 30 years and I have always told our company that building homes to live in, raise a family in, and grow up in is a noble thing to do in your life. Along with that comes a responsibility to give people the best customer care you can and to always be there for your consumer. Our company is fanatical about customer care. We survey our buyers at 40 days after move-in, five months after move-in and at 10 months after move in. I read every survey within minutes of when it comes in. We do that so we can learn and keep improving. My message to homebuilders is to never lose track of what we do and how important it is. Never take shortcuts for short term success. I say that proudly, good times or bad. BD: Can you give us a prediction of what you think the 2019 homebuilding market will look like? LW: I believe 2019 will actually be better than 2018. If I was going to guess I would say it is going to be up 10 to 15 percent and the strength of that market will be in the under-million dollar housing. When we started the New Home Company in 2009 I have found that over the course of the last 9.5 years I’m getting way too much credit. The first 30 people who worked with us came from the old John Wayne Co and many worked for free because we were self-funded for a while. BD: Can you tell us more about your involvement, and The New Home Company’s involvement, with Homeaid? Would you encourage other builders to get involved in this organization? 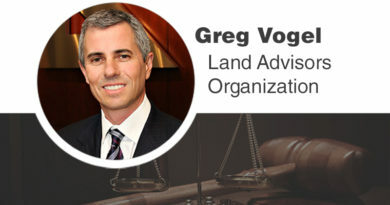 LW: I’ve been involved with Homeaid since very early in its inception in Orange County where it started first. I believe HomeAid is the best charity that the building industry has ever been involved with. I was very active from the beginning, I was on the board early on. I don’t think I was on the original board but I was on the board within the first year of operation. Our company, and anywhere I’ve been involved, has consistently been extremely involved. Since its inception, I’ve been on the Homeaid America board and I believe in it in wholeheartedly and I support it with my time and my money. I’m sure I’m one of the biggest supporters of Homeaid. I love everything about it. I can’t imagine how a homebuilding wouldn’t be involved in it. 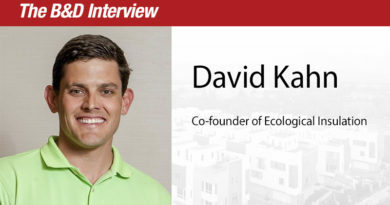 BD: Sustainability appears to becoming more and more relevant to homebuyers – what has The New Home Company done to implement sustainable features into your homes? LW: We actually have an entire package. I can’t give details but the fact is our ops team, our purchasing people, our marketing people are trying to get us to be greener every single day. The right people to ask about that would be Robin Cane, our Vice President of Operations and my wife, Jo Webb, our Chief Marketing Officer. 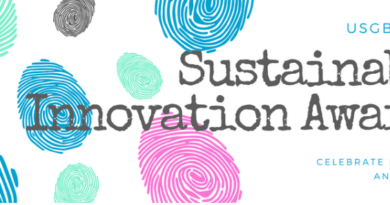 I can tell you this, we know that all types of buyers want sustainability; Millennials more that anyone. And that’s a very good thing. You’ve been CEO for many years now – what is your favorite part about the company, and what is your favorite part about being in the homebuilding industry? 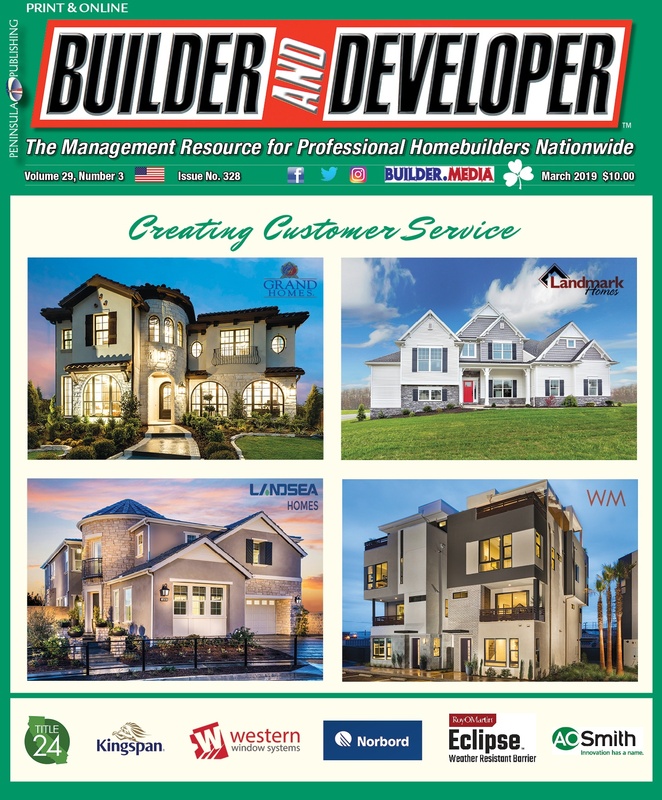 LW: I recognized and learned a long time ago that homebuilding is much more than land and sticks and bricks. It’s truly about the people. I am never more energized than when I’m working with our company and people in the homebuilding industry. I am very proud of our industry. My role is to make sure we hire the best and the brightest and then create a culture where these people come to work excited and high energy ready to do the best work of their life. Whether I’m at a building conference or at the SoCal Awards like I was last week, or I’m speaking to a young group of Urban Land Institute people which I’m doing Thursday, or meeting with anybody at our company, I feel a responsibility to always do the right thing and tell people how much I love working with them. Really the key is to listen; I can learn so much from the people who work in our company as well as from the people in the industry. It is a great place to be and it is totally because of the people. 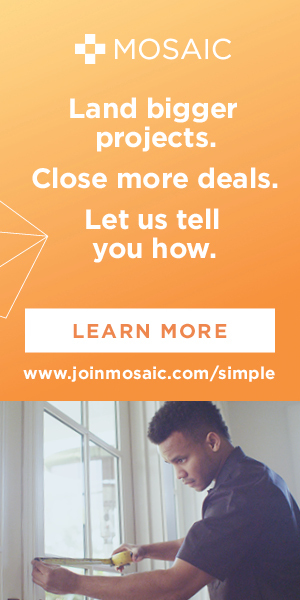 BD: Do you think this approach is what has helped create such a great reputation for the New Home Company? LW: I actually get way too much credit. Tom Redwitz, who is still one of my partners and digital investors, Wayne Stelmar, Joe Davis and I started the New Home Company together in 2009. I have found that over the course of the last nine and a half years I often am getting way more credit than I deserve when really it’s the partners and the other people who worked with us. The first 30 people who worked with us came from the old John Wayne Company and many of them worked with us for free because we were self-funded for a while. I love each and every one of them. I get way too much credit, way more than I should. BD: What is your favorite winter destination? LW: I have two! The first is Punta Mita, Mexico; that is where my wife and I got married, I love it. The second is Punta Cana in the Dominican Republic. It is one of these little undiscovered incredible places with beautiful beaches and great golf courses. Both Punta Mita and Punta Cana have great golf course, great beaches and incredible people and service. We love it and we try to go to each place every year. I ski every year but I grew up in Buffalo so if I never saw snow again it would be just fine.